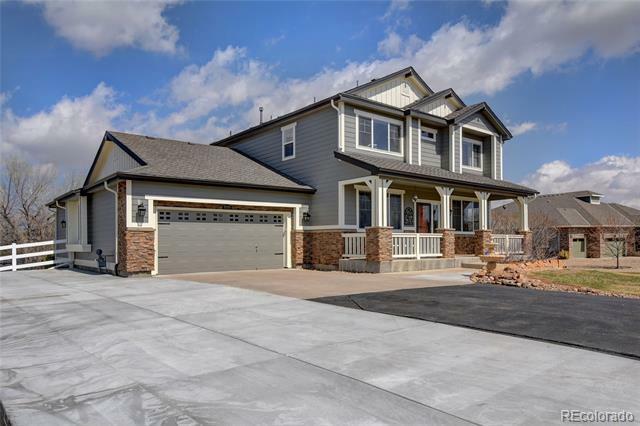 I would like more information about 7039 East 163rd Avenue. Directions: Head East on Highway 7. Turn left on Quebec, the beautiful Eagle Shadow neighborhood is on your left. Turn in, take first right and follow the road. This beauty is on the right. Drive way Snow will melt!! Exclusions: Personal belongings in home and garage. Garage shelving and freezer. Curtains in Childs "pink" room. swing set. Some personal items may be available for purchase.